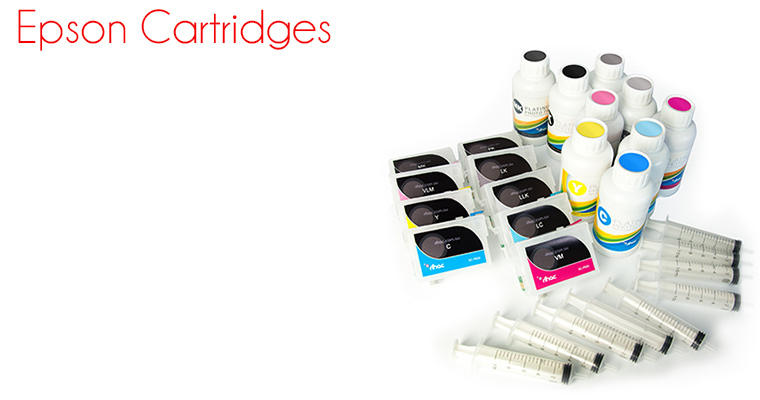 Refillable Cartridges and Inks for Epson printers. Our refillable cartridge kits come with 100ml of premium rihac pigment inks and all the tools you need to set up. We also have a 250ml option for most products should your require more ink. The same great inks are used with our refill cartridges and the tech support team is on hand to answer any questions you may have.